What's happening on General Hospital during the week of August 13-17, 2018? Check out the day-to-day spoilers below to find out. 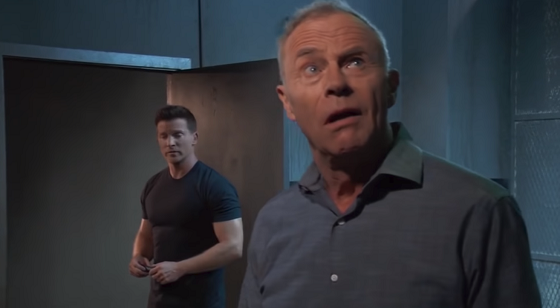 Griffin is reluctant; Scott apologizes; Jason has a theory; Elizabeth is horrified; Josslyn is annoyed; Robert Scorpio asks for Jason's help to find Finn and Anna.